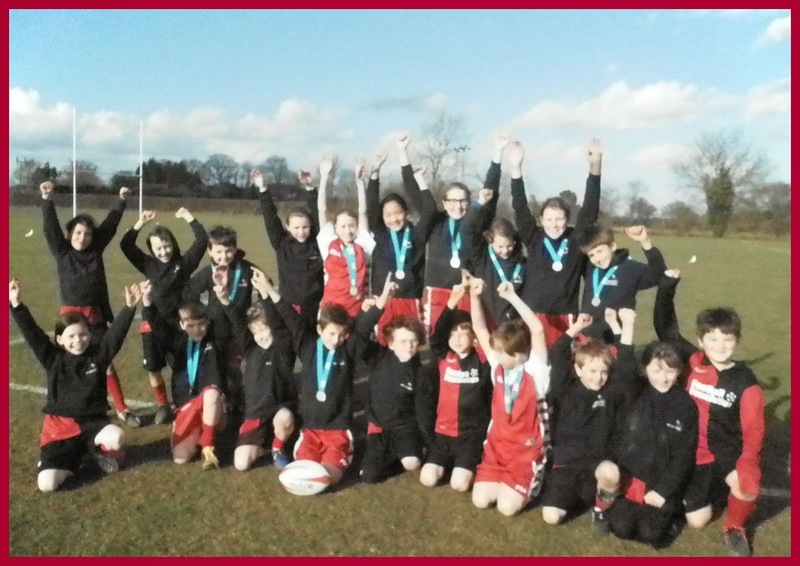 This afternoon Earl Soham sent two teams to the TAG Rugby Tournament at TMHS. 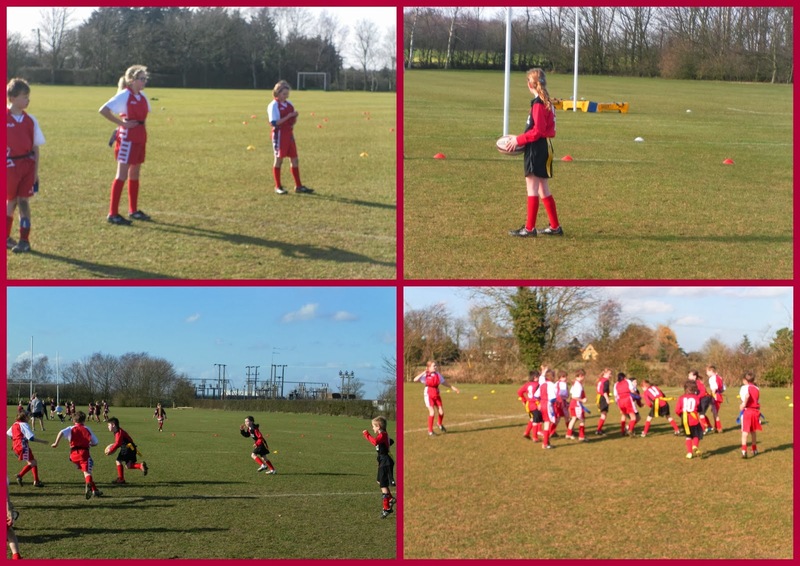 Having taken part in an after school club for the past six weeks in generally wet, windy and cold conditions today turned out to be one of the nicest days of the year! 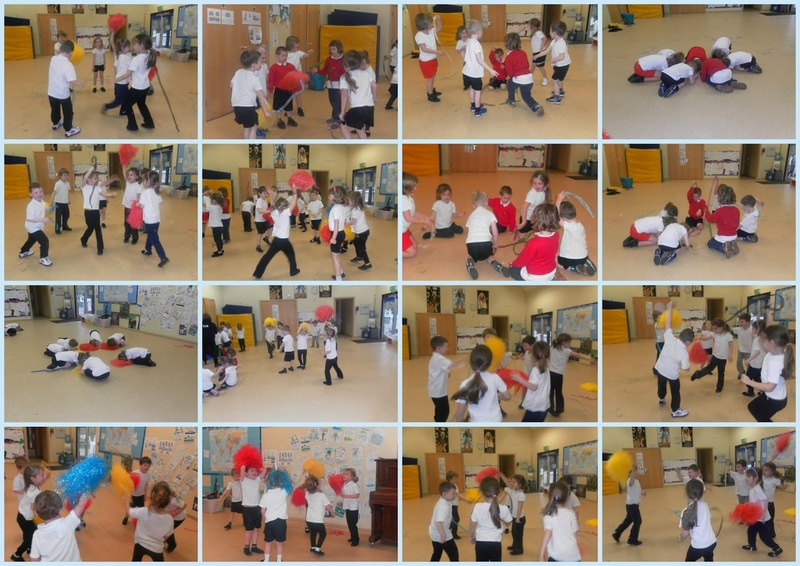 It was great to see so many children thoroughly enjoying participating with smiles on their faces and a high degree of skill and determination. 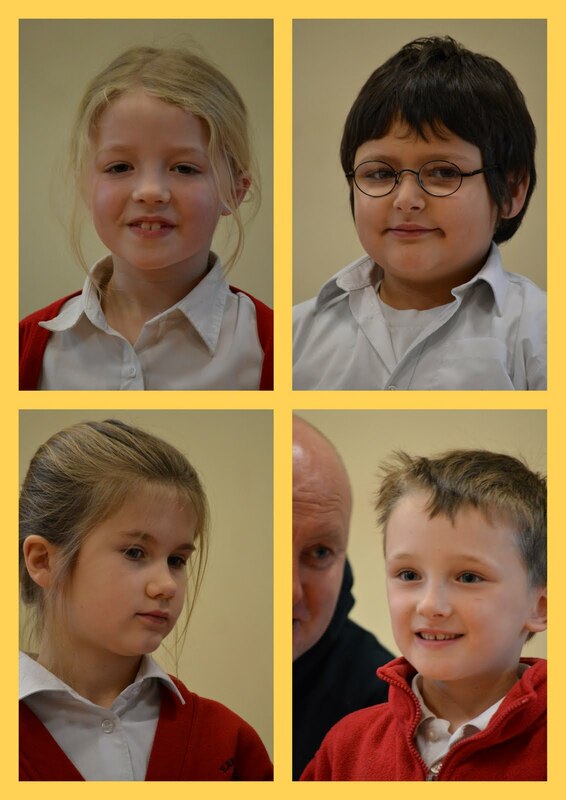 Out of the 7 teams, we finished equal 4th and 2nd which was a tremendous achievement. 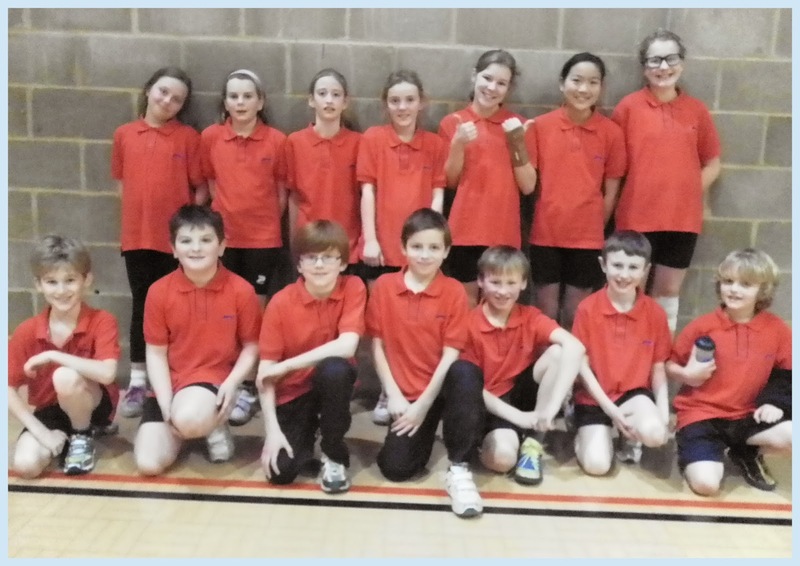 All twenty children played their part in a lovely afternoon of competitive, yet friendly, sport. 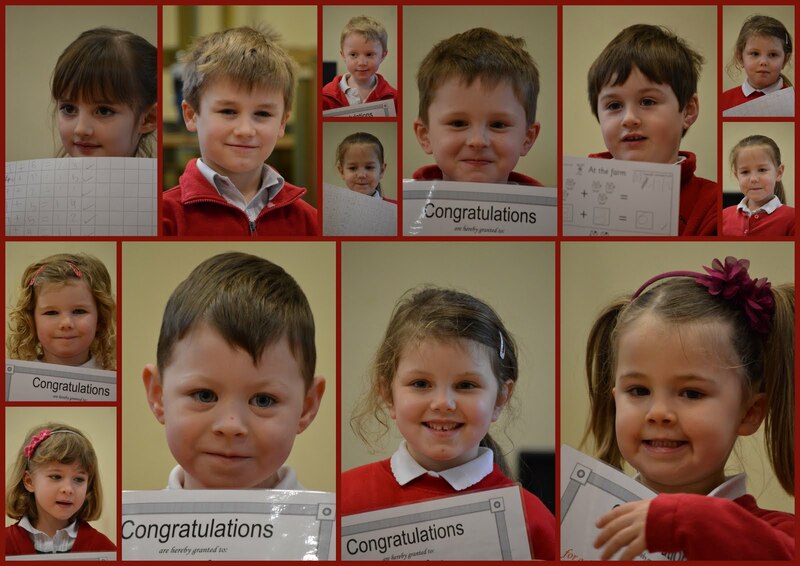 Thank you to all of the supporters...again. 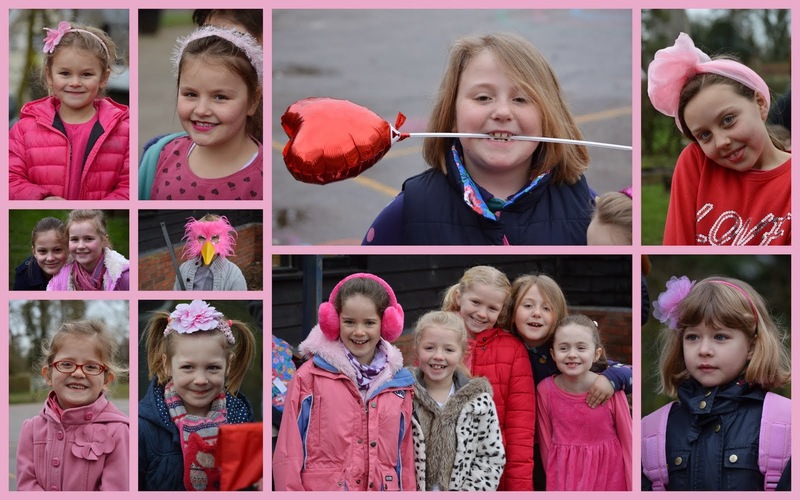 As Valentine's Day fell on the last day of this half-term, to mark the occasion, pupils (and staff) turned up in outfits Pink and/or Fluffy. 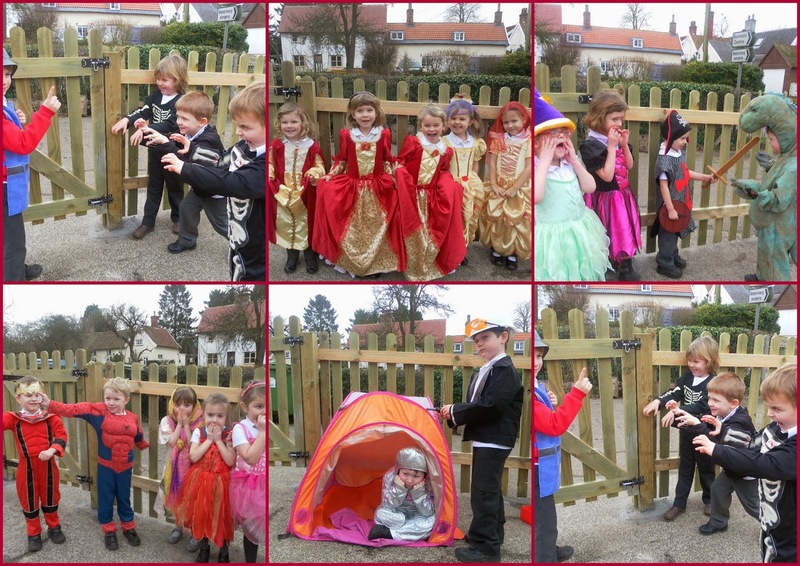 The children looked beautiful in shades of fuschia and rose. 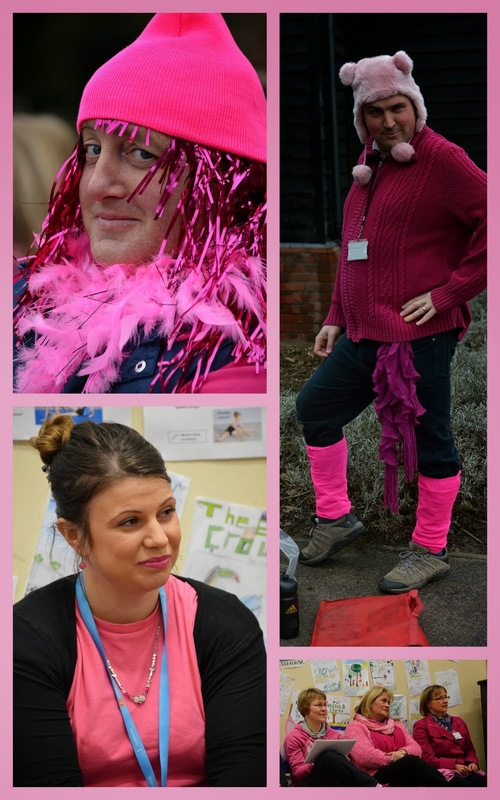 The staff, on the other hand...well, you can make your own minds up! 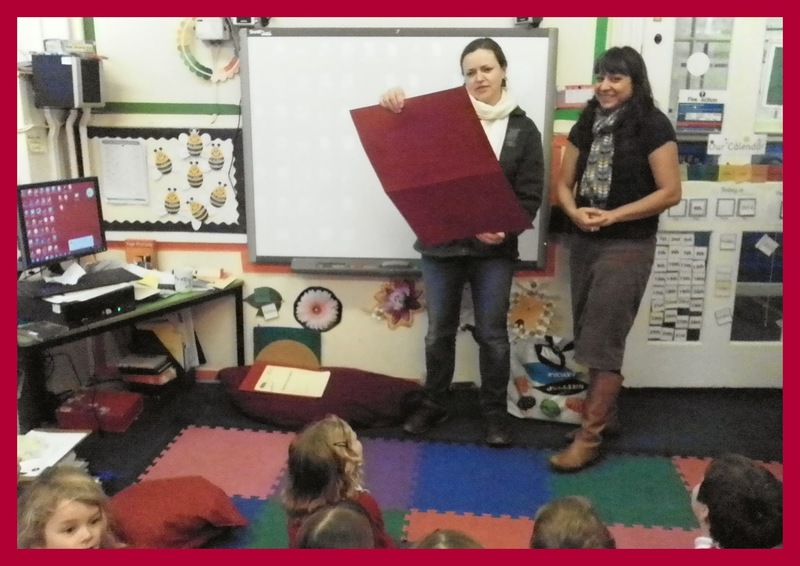 and an Unplugged activity in which the children had to think logically to solve a problem. 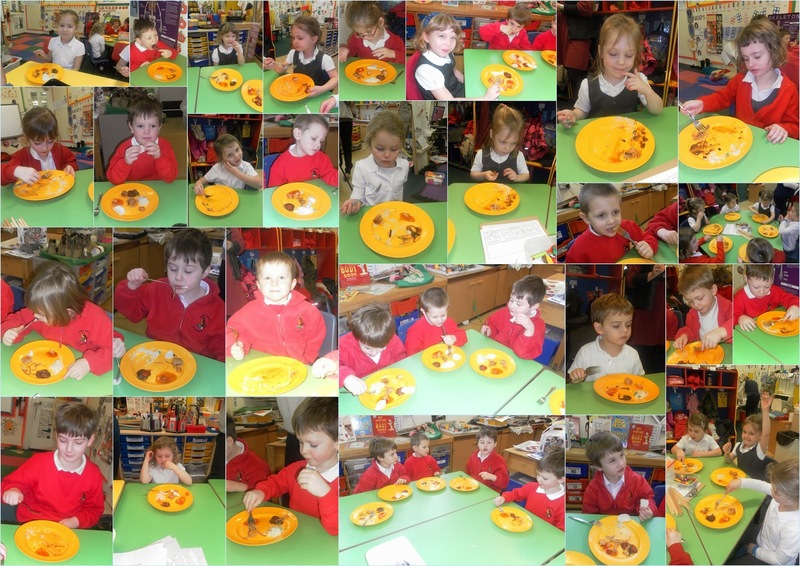 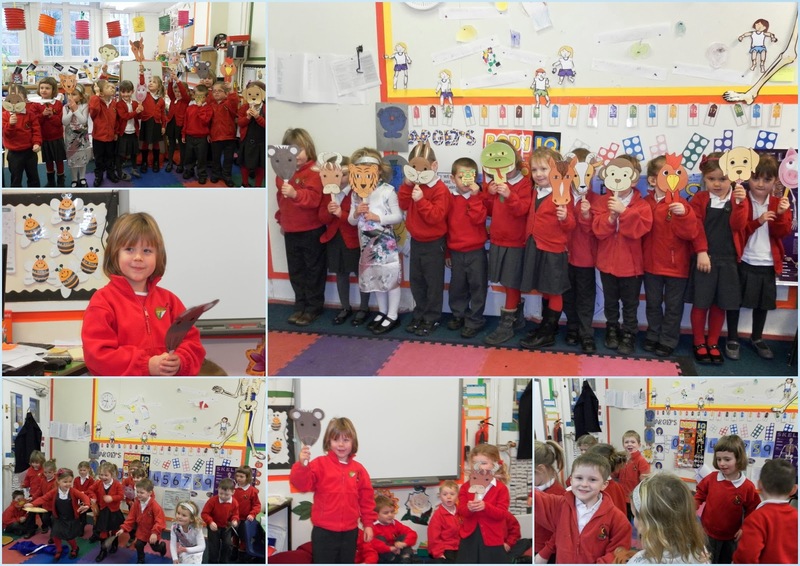 As you can see from the photographs, the children had a great time and took lots of new ideas back to their schools. 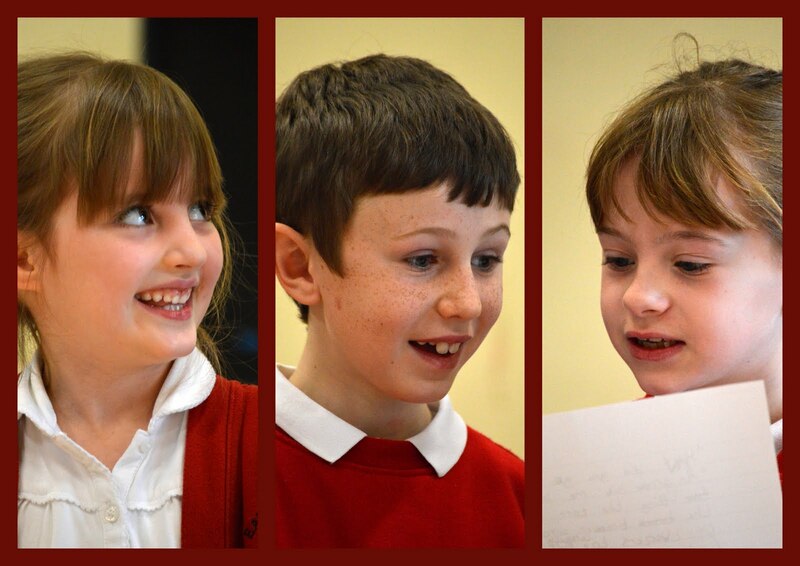 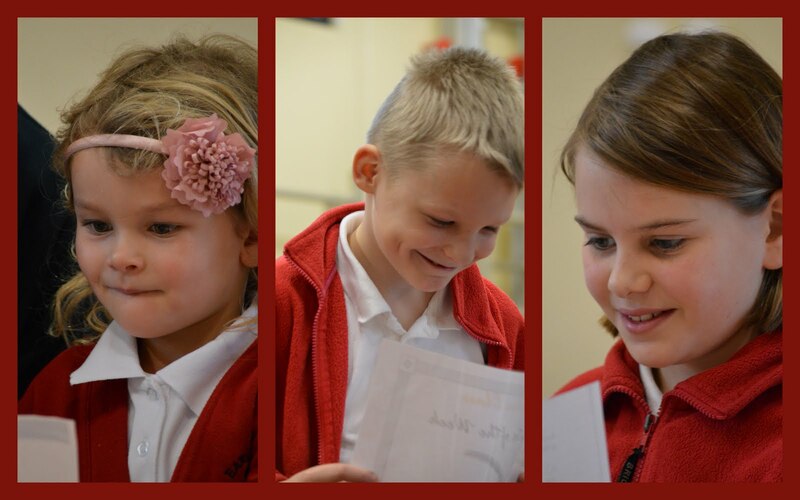 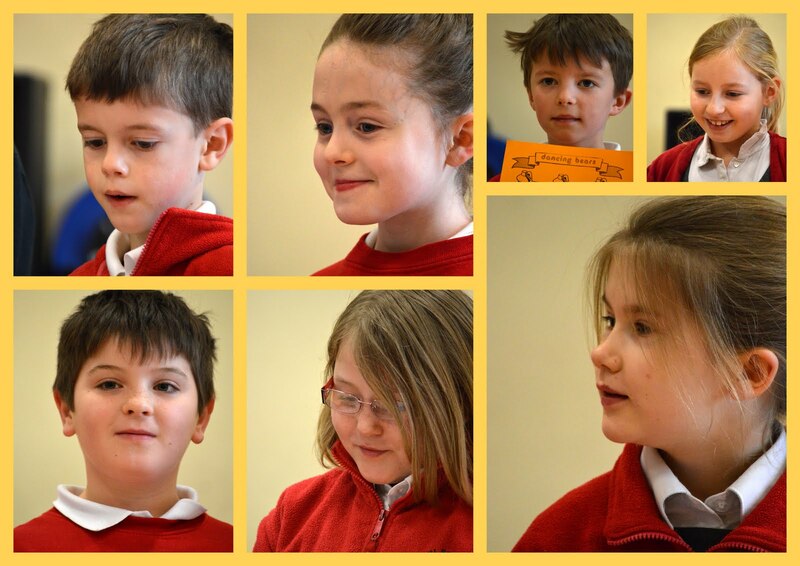 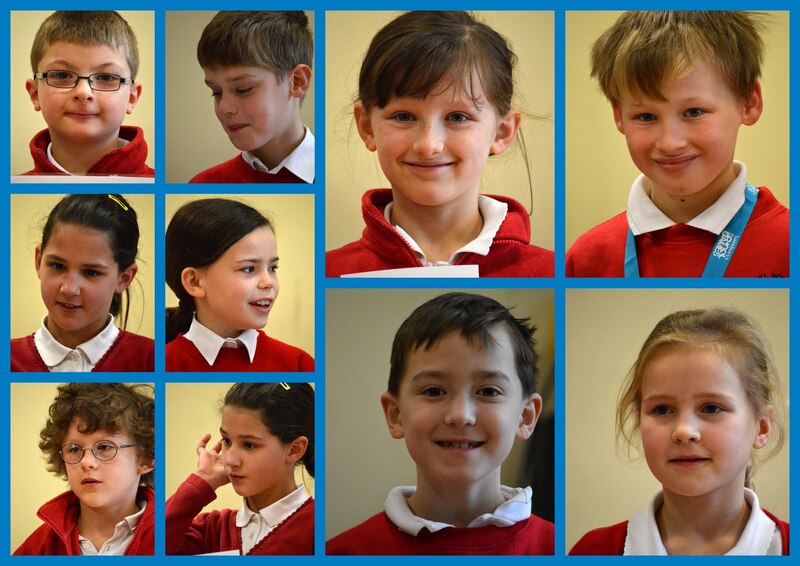 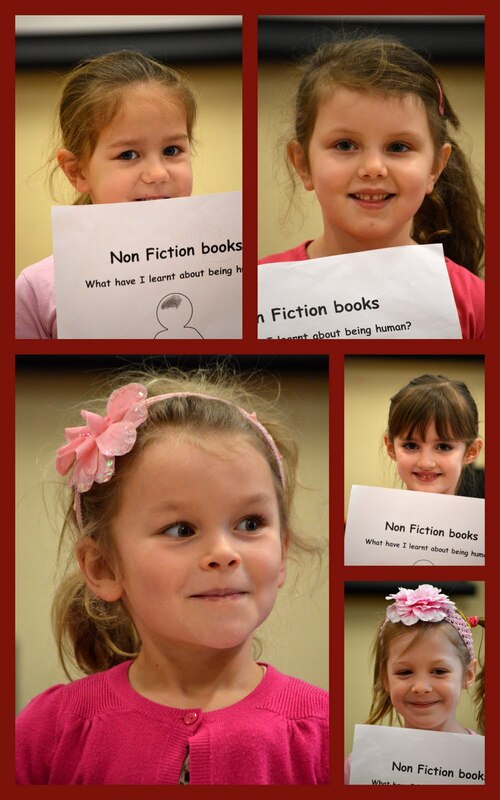 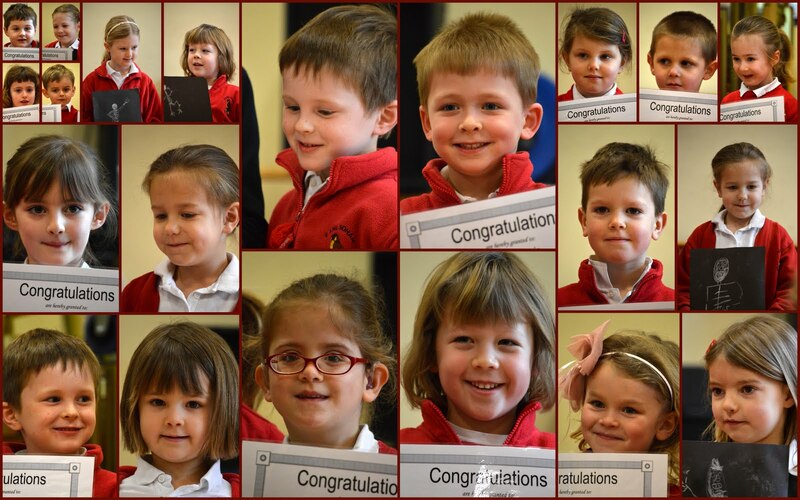 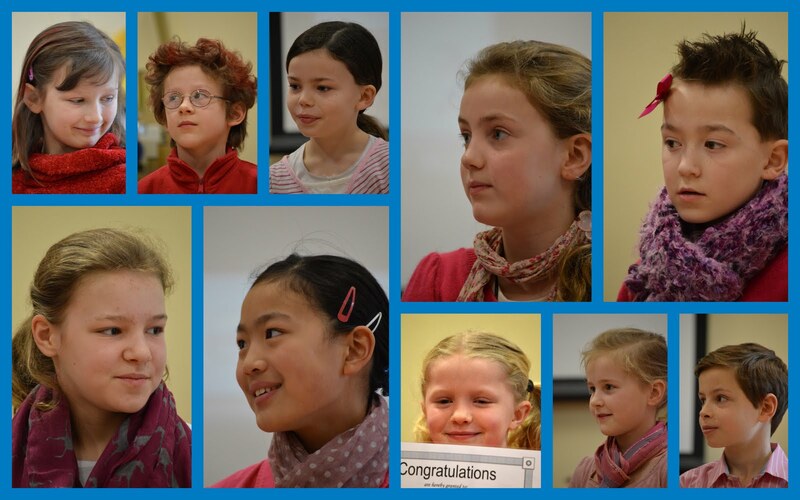 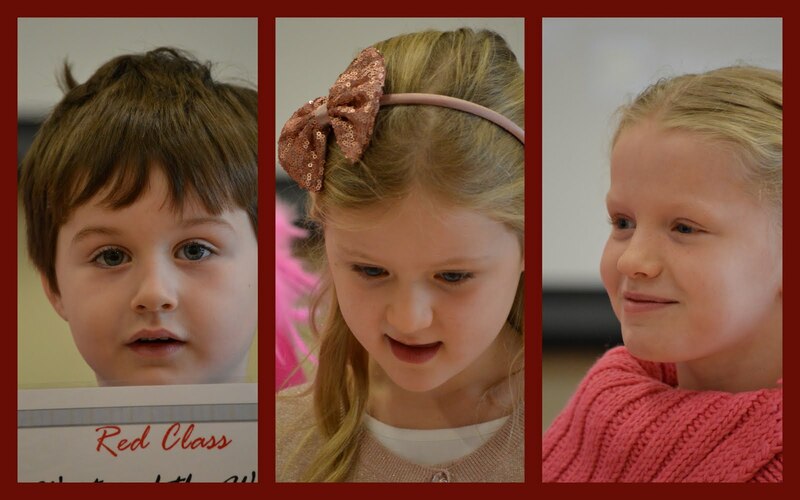 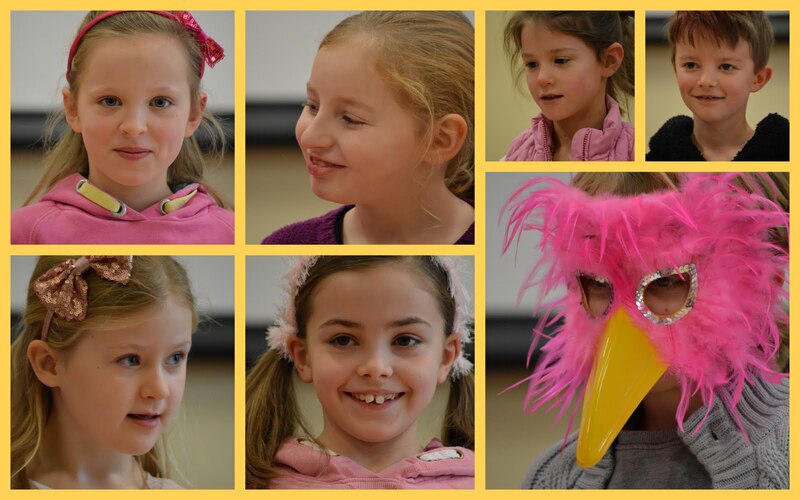 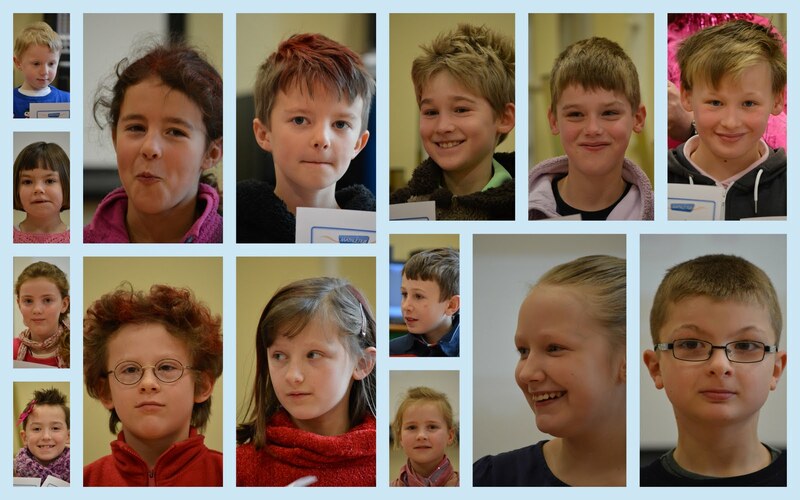 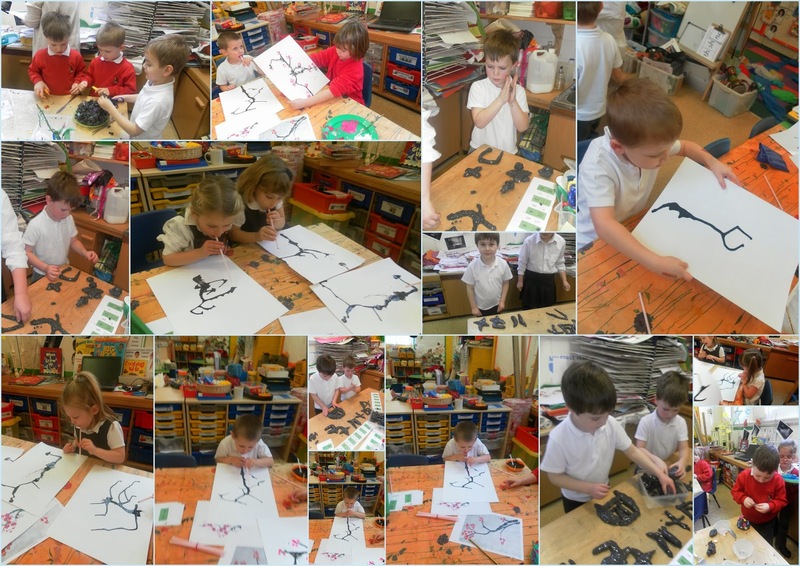 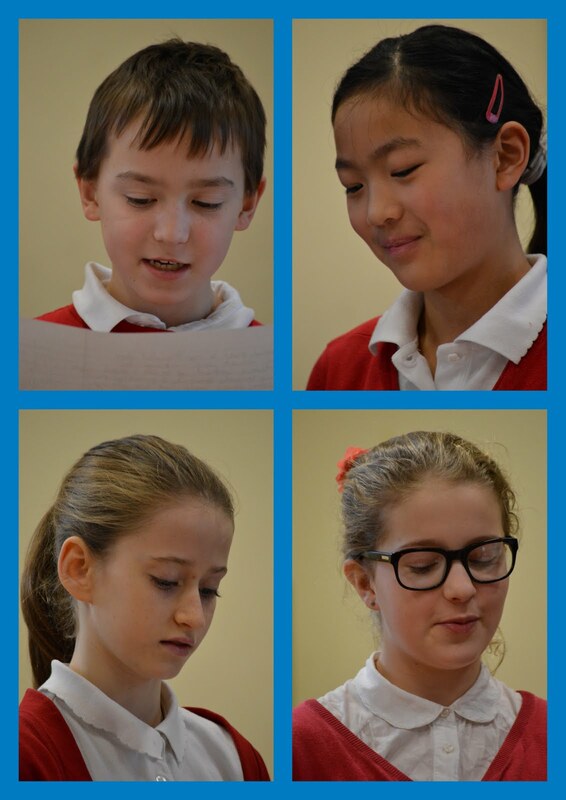 Children celebrated the beginning of the 'Year of the Horse' with a range of Chinese themed activities.